Half round guard for tubular heaters. 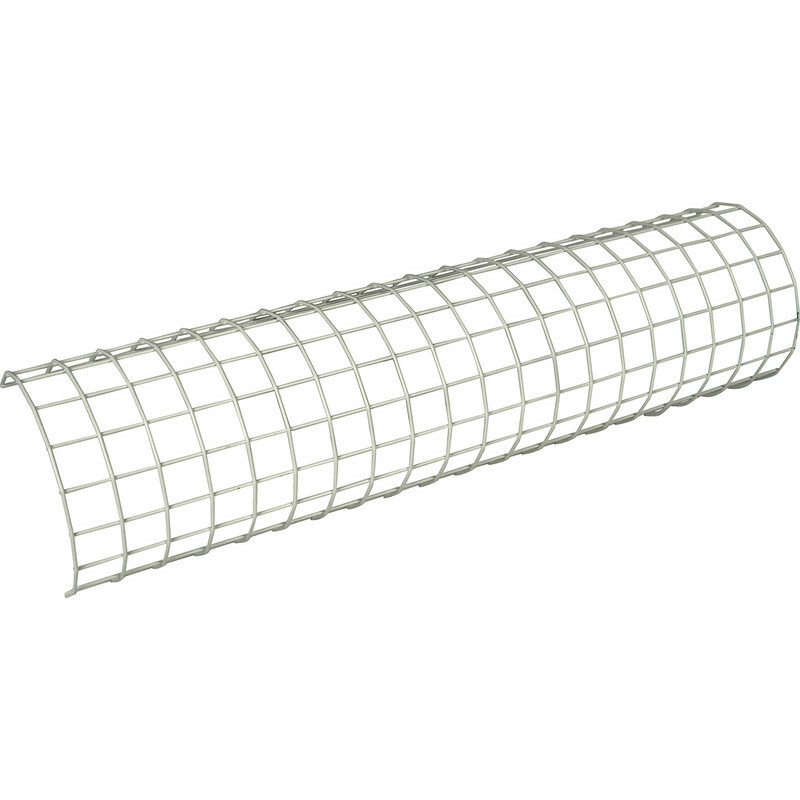 Tubular Heater Guard 1 Ft is rated 3.9 out of 5 by 7. Rated 1 out of 5 by A1welderman from Heater guard I couldn’t believe that the guard does not come with any fixings, I thought they had fallen out of the package, they checked in store and none of them in stock had any fixings, how we supposed to fasten them to the wall? Rated 3 out of 5 by DaveF1 from no fixings Ok guard but lacked any form of fixings. Ended up using cable ties to the heater base screw holes. Rated 5 out of 5 by Mariusz from Quality product!!! Very happy about my purchase! Rated 3 out of 5 by Benjamin from Useful guard poor design This is pretty useful to protect your tubular heater. However installation is pretty difficult on your own as the fixings are poor quality.